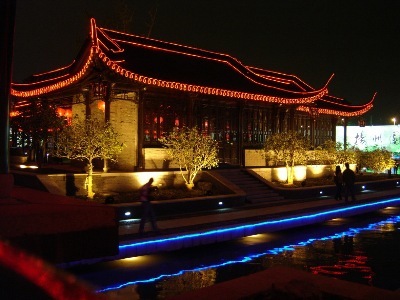 " 扬州夜景 Night scenery of Yangzhou "
Welcome to the wonderment gallery of Shtyle.fm friend & photographer - Mr. Liu Wenjie. 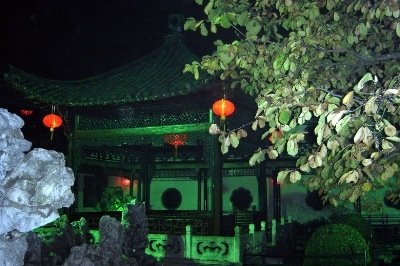 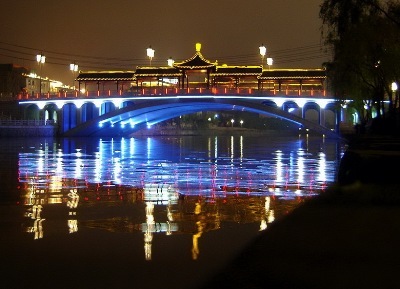 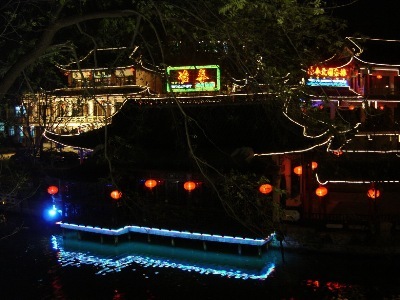 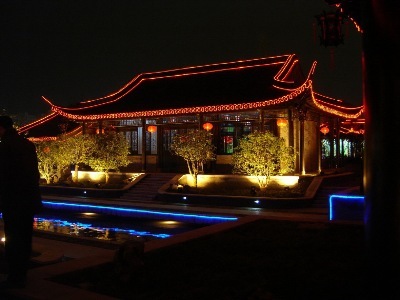 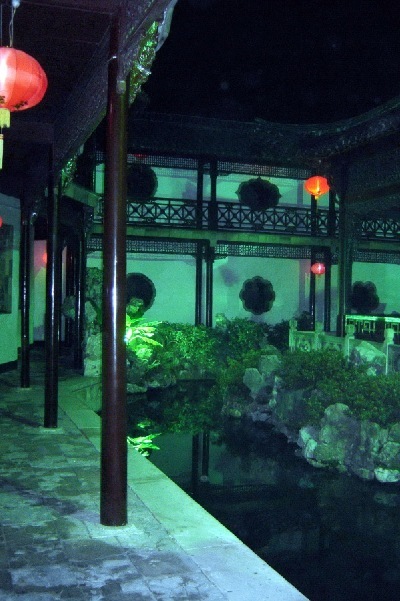 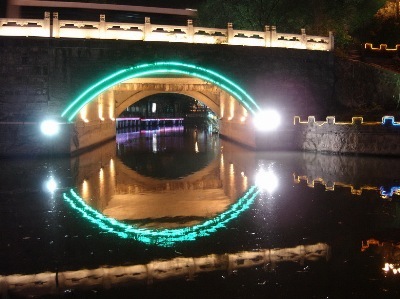 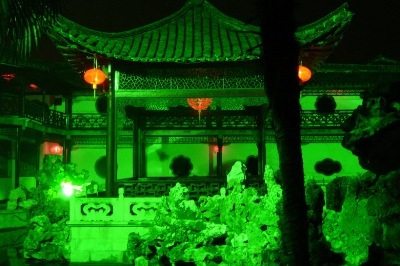 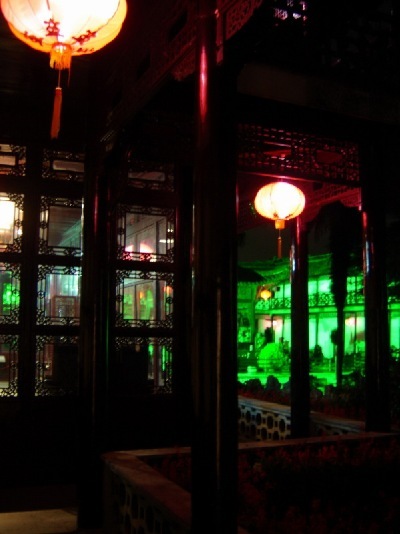 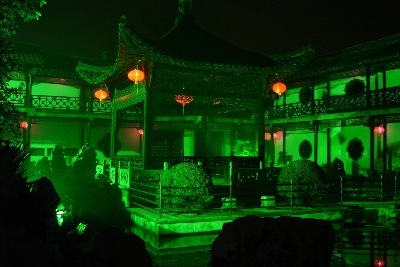 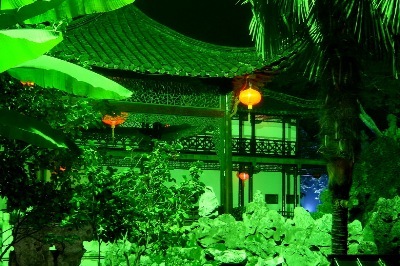 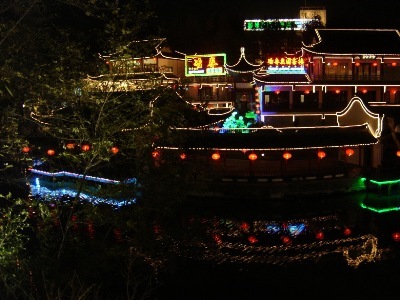 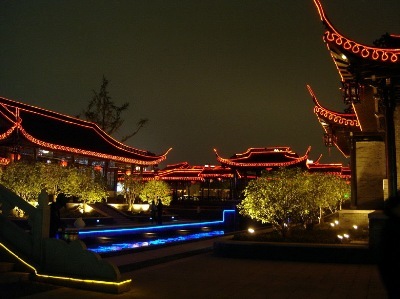 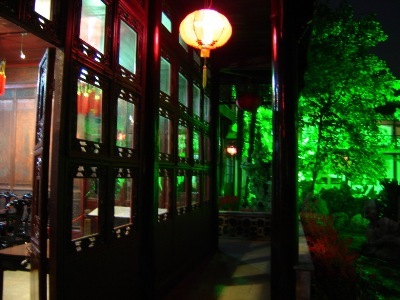 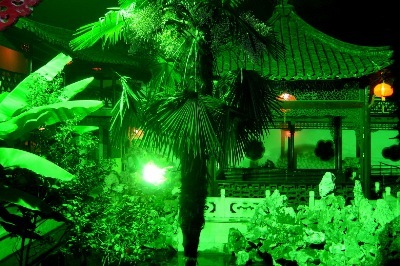 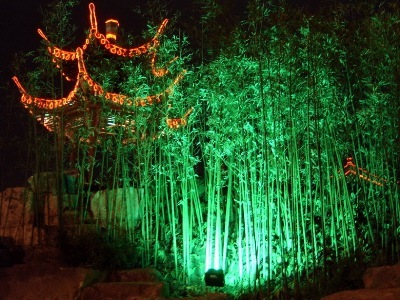 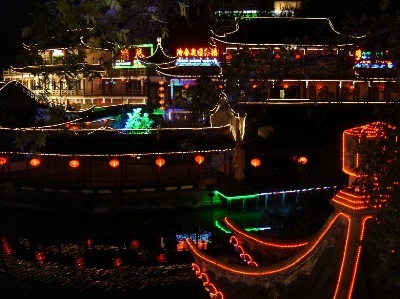 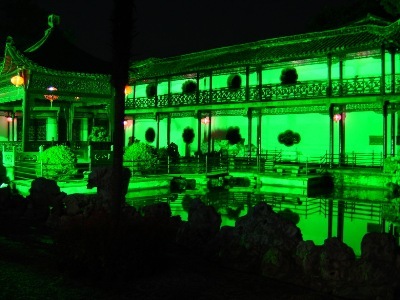 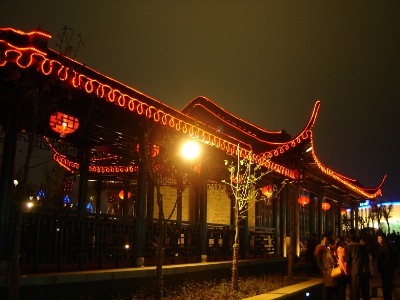 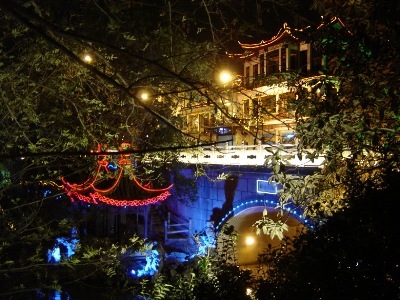 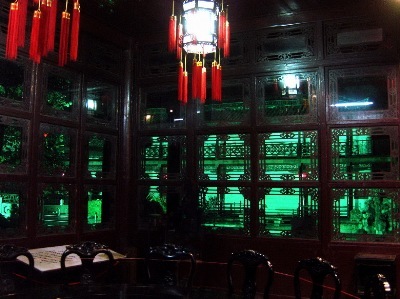 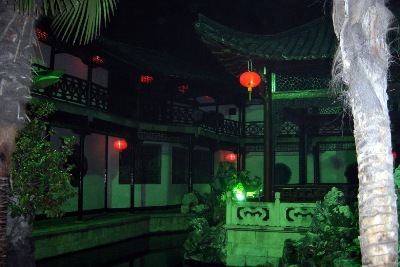 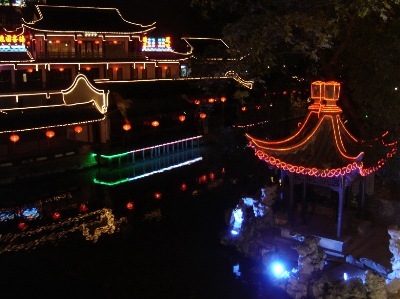 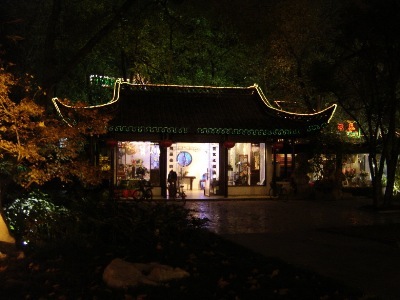 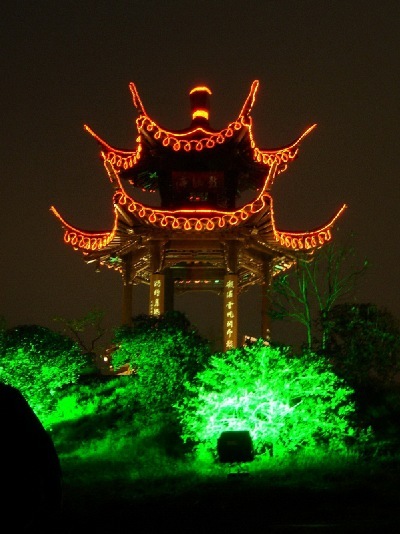 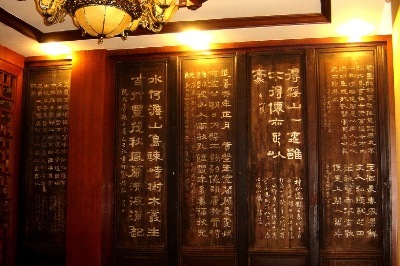 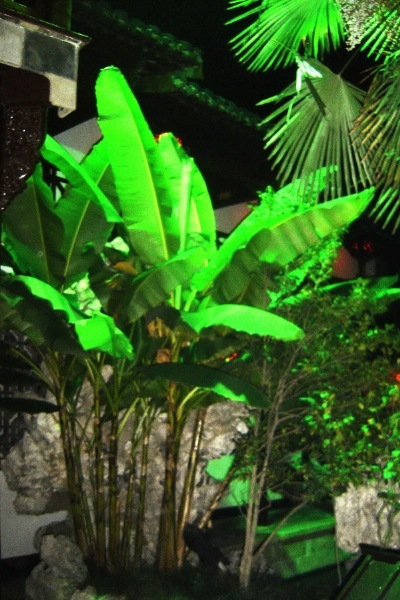 He Yuan - One of China's famous private gardens.........exterior night features. 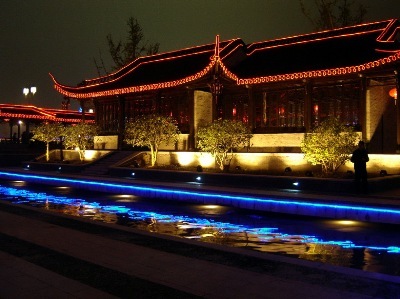 Returning attention, again, to the night air.............in the He Yuan.